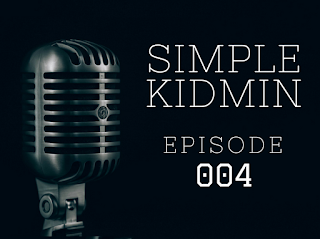 In today's episode we will look at the other four things our leaders need from us for success. You can listen on iTunes or on the embedded player below. 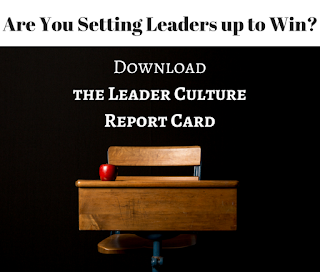 Once you're done with this episode, download the Leader Culture Report Card to grade yourself on how you're doing in each category. On the report card you'll see there is a column to evaluate where you were a year ago, where you are now and one more column you can use for a mid-year check-up six months from now. You'll notice there's one version of the report card for you to fill out, and if you're feeling brave, another version to share with your leaders to get their feedback. 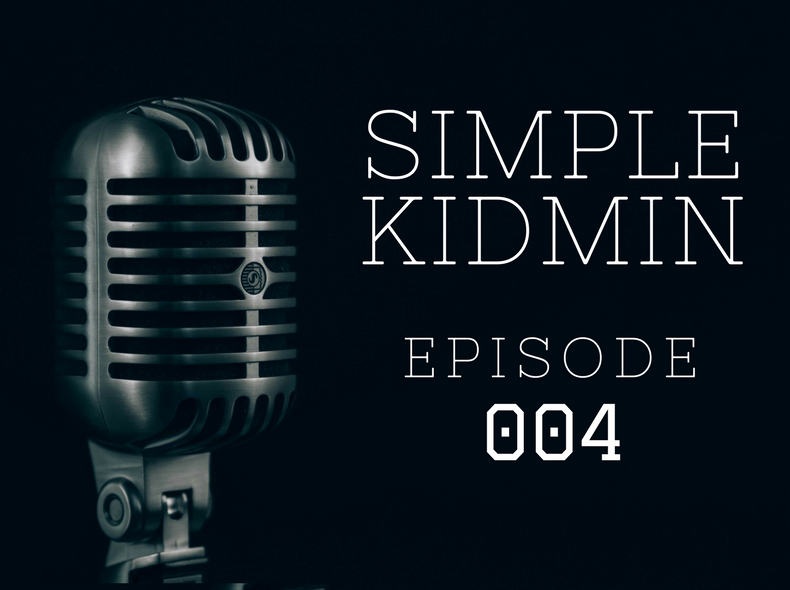 Here are the other four things our leaders need from us along with links to specific books and other resources I reference in the podcast. We all need encouragement. 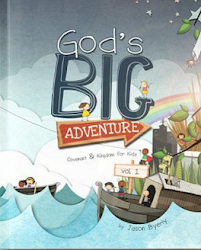 We all need someone to remind us that we’re not crazy for sticking with this wild adventure called Children’s Ministry. 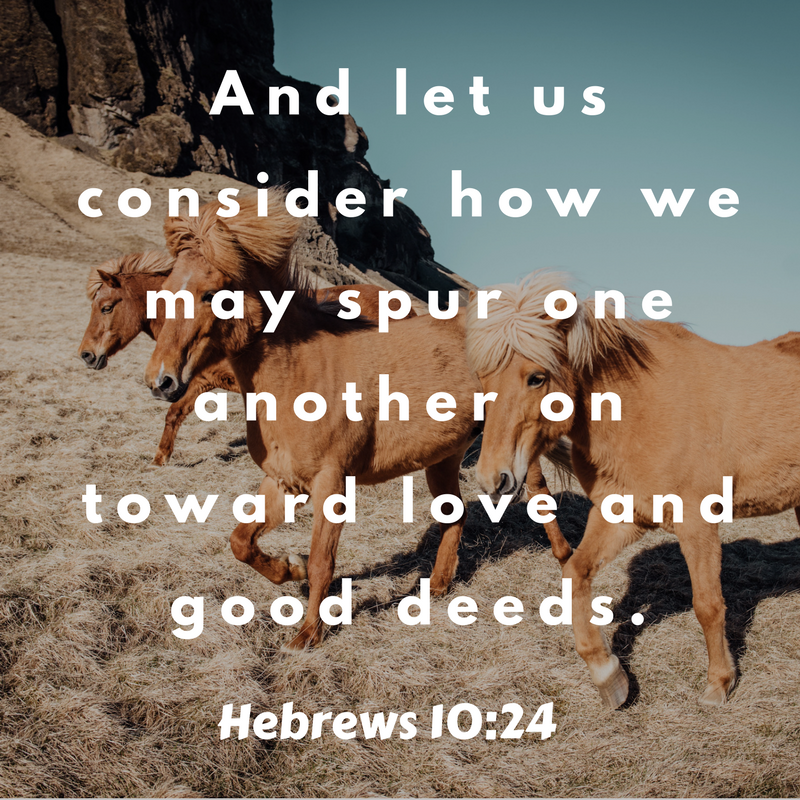 So how do you encourage leaders? 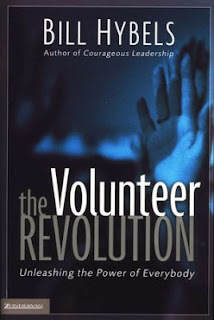 "Volunteers should be reminded, again and again, that they're valued; that what they're doing is part of the redemptive drama that's been going throughout human history; that the role they are playing is not insignificant; that God treasures every task they perform, every hour of service they render." We need to encourage leaders personally and individually. Whenever possible, we need to encourage leaders according to their love language or appreciation language. Here's a free love language assessment to figure out how you best receive affirmation. Share it with your leaders to figure out their language. 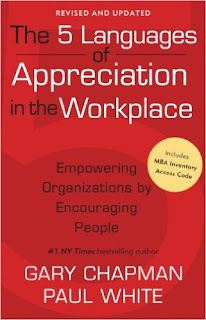 Below you'll find a book by Gary Chapman where he applies to the love language concept to appreciation in the workplace, which has some great transferrable principles for appreciating volunteers. 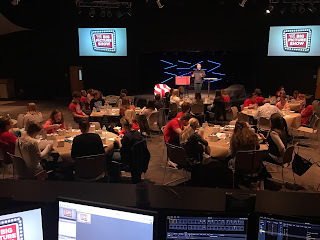 Here is a picture from the leader training event I mentioned where I had the privilege of surprising a couple of our amazing leaders by honoring them from the stage. High capacity leaders don’t want to be asked to do something small. I’ve seen too many Children’s Ministers who are afraid of inconveniencing their volunteers by asking them to sacrifice and do big things. 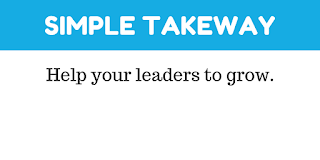 Challenge your leaders to grow and go to the next level and watch them rise to the occasion. Remember, we're raising up leaders, not clones. As leaders mature, we need to give them greater freedom within our ministry framework to innovate and bring their own leadership style to Children's Ministry. They won't do it exactly the way we would, and that's a good thing. 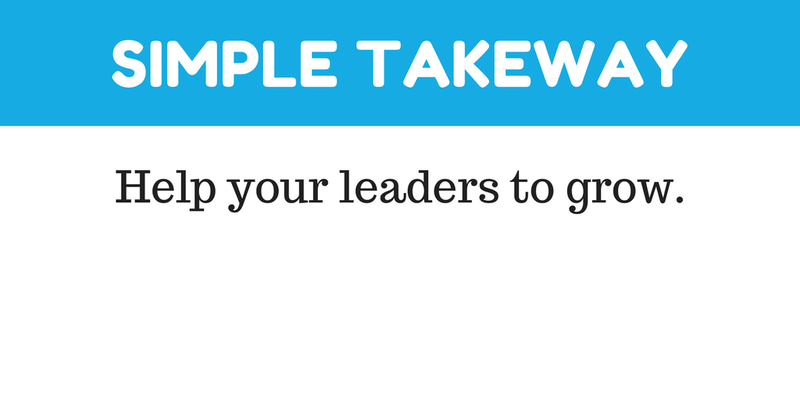 Don’t just invite leaders to a task. 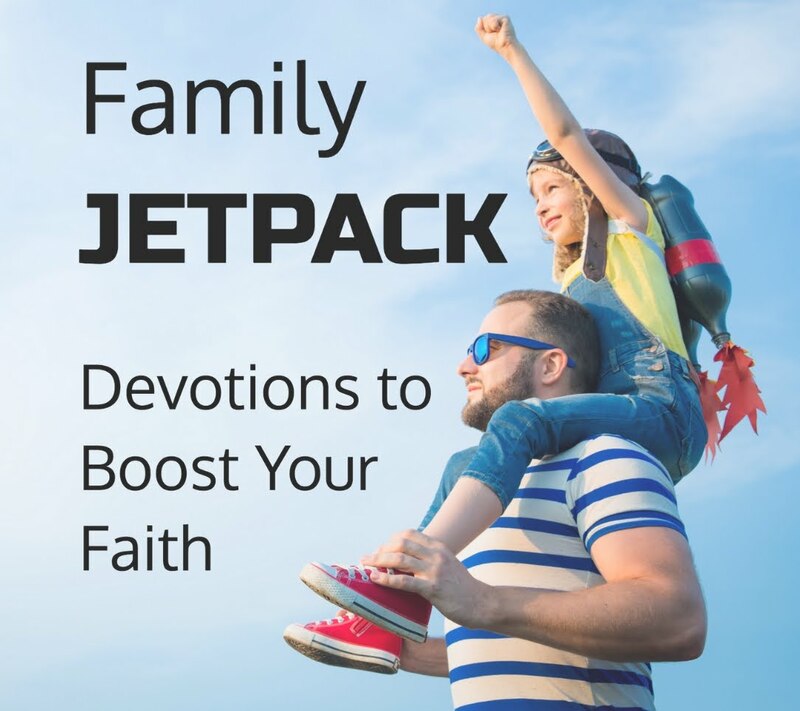 Invite them into your life and to be a part of your ministry family. Here's one tool we use to help our leaders build community. 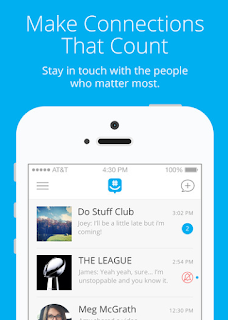 It's a texting app called GroupMe. We set up the Coach and their Small Group Leaders on a texting group to be able to keep in touch and share life throughout the week.